If any of the doors in your home or business are becoming difficult to operate or just do not look that good anymore, then it is time to consider getting replacements. No matter which company you decide to work with, you can expect to pay a pretty penny, but at the same time, you do not want to pay too much or too little for your new doors in Oregon. Watch out for prices that seem overly outlandish in order to get the best deal. You have probably heard the expression, “You get what you pay for.” If you pay for cheap doors, then you can expect the quality to be cheap as well. Companies may offer incredibly low prices to get your attention, but they may only be doing that because they know the doors will only last for a year or two. Better doors will obviously cost more than cheap ones, but you want to be careful of companies that price gouge the cost of their doors. Before paying anything for a door, you want to be certain you know exactly what you are getting. This includes understanding what materials the door is made out of and what kind of warranty comes with it. 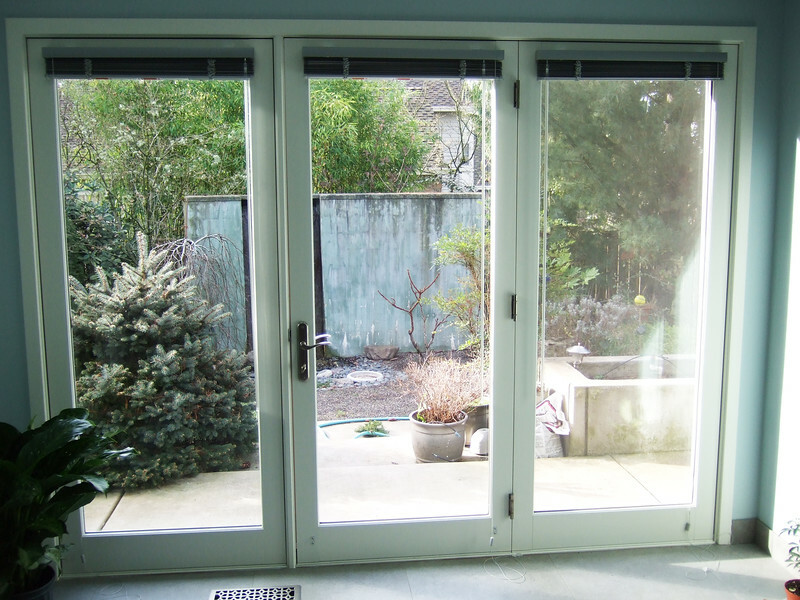 The best advice when it comes to purchasing new doors in Oregon is to look at several different companies in order to get an average price range of how much new doors should cost. If a bunch of companies are around the same range and then there is one company that is much lower or higher, then you know to immediately disqualify that company from the running. Obviously, price is not everything, and you should make sure you get a door that looks great in the space it is being placed in. Talk with a professional to learn more about what to look for in a new door.